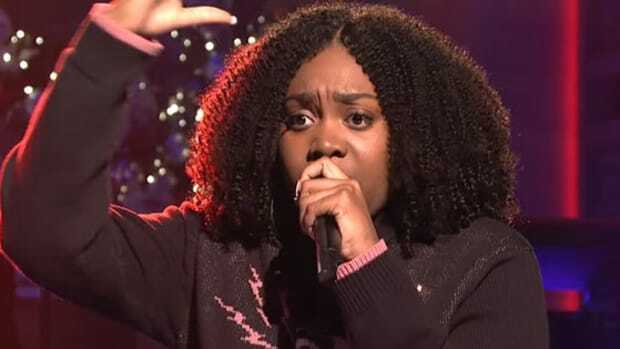 When you think about Chicago, the first thing that might spring to mind is gun violence; and then, depending on where you live and what type of hip-hop you listen to, drill music. 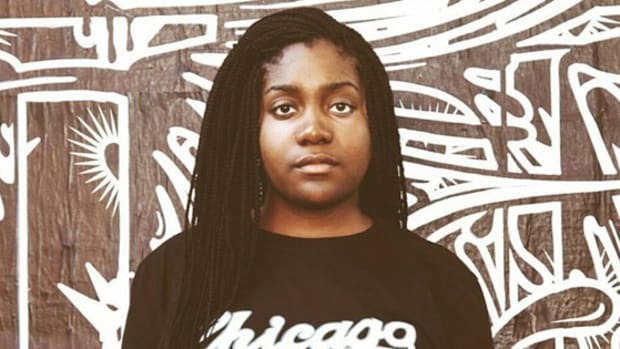 While the city’s violence is a somber truth, and drill—a rap subgenre that originated on Chicago’s South Side—has been used as a tool to express that reality, the city’s hip-hop narrative has shifted. 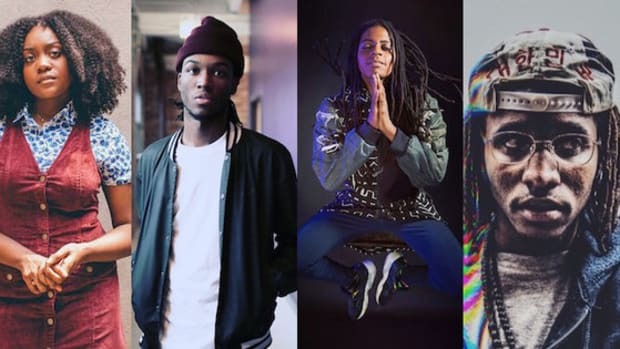 Earlier today (October 19), Westside rapper Saba, who has had a large hand in that transformation, released “Church / Liquor Store,” the latest single from his forthcoming project Bucket List. 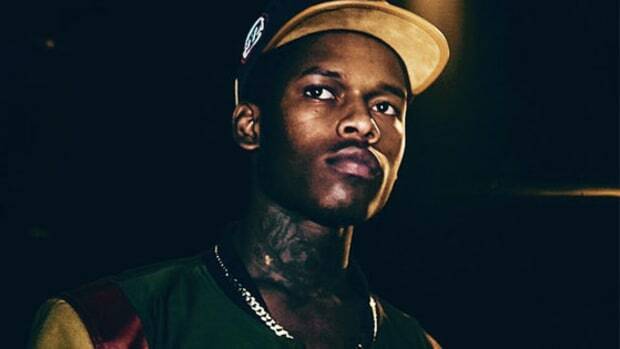 Like much of his last tape, 2014&apos;s ComfortZone, the song is an ode to the West Side. 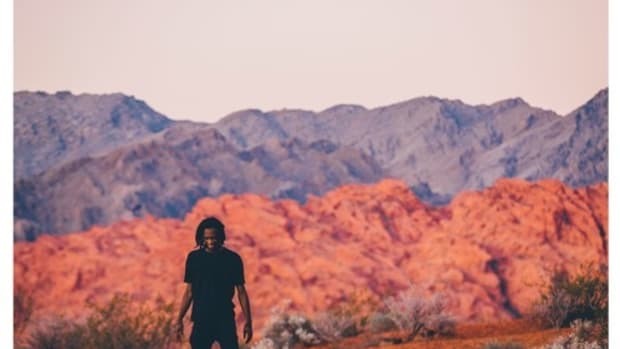 Saba pushes the confines of Chicago rap, much of which has been staked on the South Side. 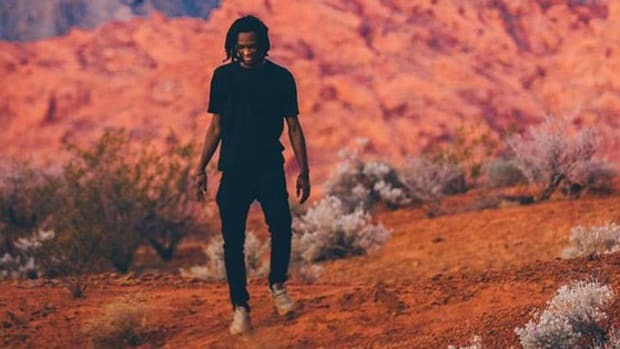 While sonically, Saba strays from drill’s grim, trap-influenced beats, he doesn’t eschew the truth, still examining the city’s violence, though from a different point of view: “My genetics is felony buying it or we selling it / They tell me tell a story I&apos;m like why not mine.” The song embraces the same neo-soul aesthetic that Saba introduced on ComfortZone, thanks in part to producer Cam O&apos;bi, while highlighting slick harmonies and bright background vocals that present a sonic and lyrical duality. 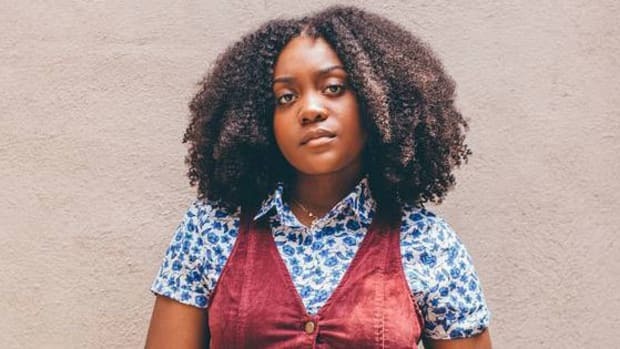 She presents a paradox: As her neighborhood suffers from gentrification, police presence dwindles; neither the gentrifiers nor the police care about her home, or what places like the westside endure. It’s been over two years since Saba released ComfortZone, a tape wholly indebted to the West Side. 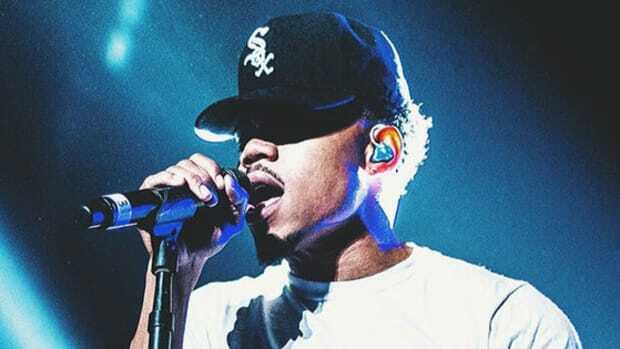 With “Church / Liquor Store,” he continues to campaign for that cause—to show us another side of Chicago that doesn’t get the recognition it deserves. 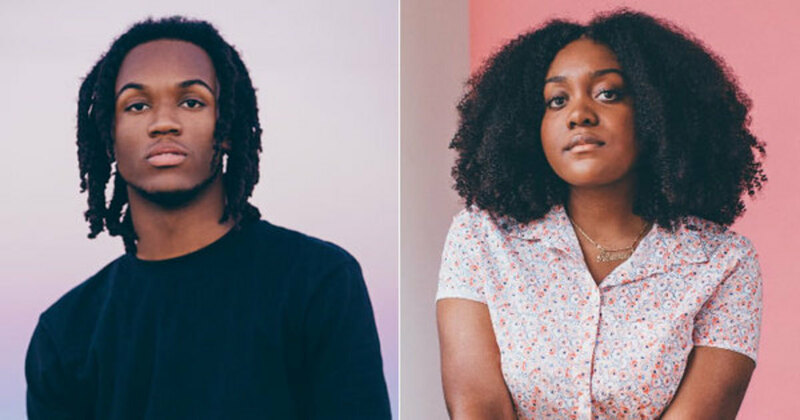 Chicago's poetry community is an incubator for hip-hop talent.